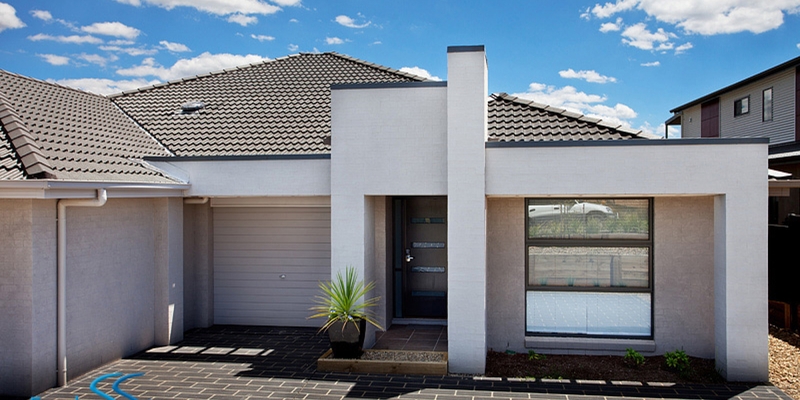 Jindabyne Executive is a modern 4 bedroom duplex, open plan living, kitchen and dining, single garage plus car space in tandem outside garage, north facing private rear courtyard with gas BBQ, two bathrooms (Main bedroom has ensuite). 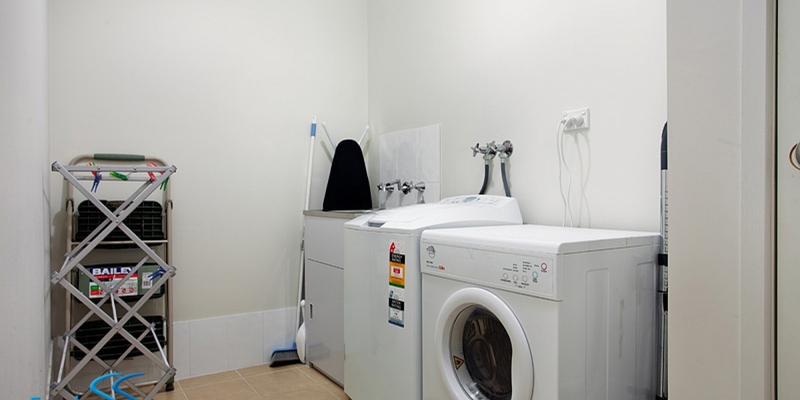 Fully ducted reverse cycle heating/air conditioning in all rooms. Perfect for the larger family or two families. 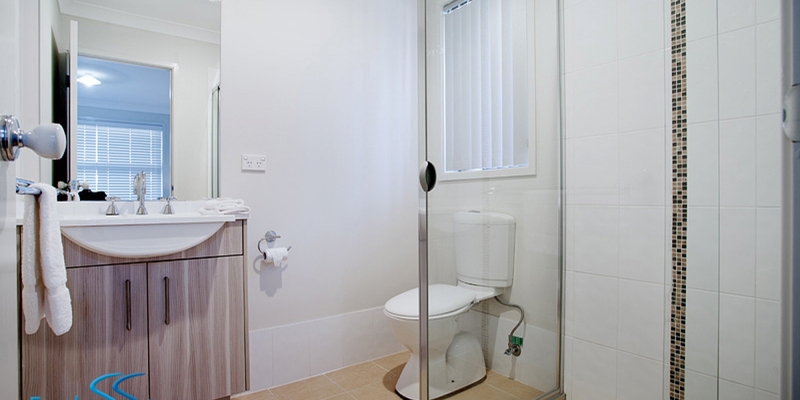 Jindabyne Executive is only moments into Jindabyne township by car or 10 minutes walk. 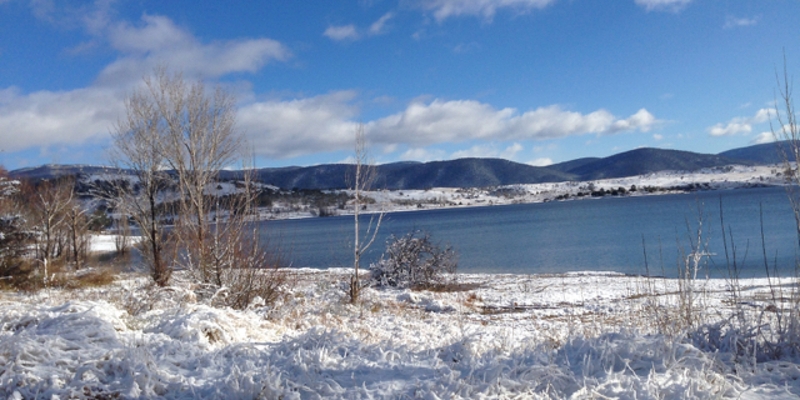 Also only 10 mins walk to beautiful Jindabyne lake. 30 to 40mins drive to the ski fields. Quite cul-de-sac so perfect for kids. Relax and enjoy the beautiful mountain sunset and lake views. Pet friendly for small dogs & cats only. Prior approval required with owner. $120.00 extra cleaning fee required for pets. Fully enclosed back garden. Motorcycling, Mountain Biking, Birdwatching, Bushwalking, Canoeing, Cycling, Driving, Fishing – Trout/Fly, Flora, Horseriding, Jet Boating, Kayaking, Photography, Sailing, Sightseeing, Skiing – Snow, Swimming, Tennis, Walking. Environmental, Fishing, Flora and Fauna, Mountain, National Park, Nature based, Relaxation, Snow, Water based, Wildflower. 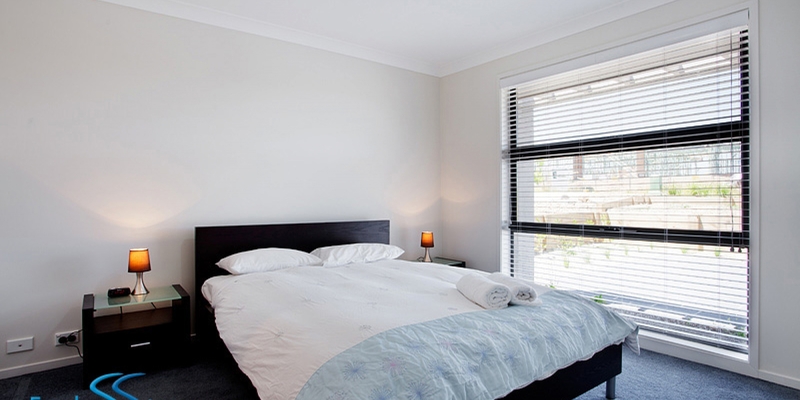 We enjoyed our stay there, very convenient and location was great. Loved it, didnt want to leave. Couldnt be any more happier. This place is definitely worth the stay. The location was perfect, close to all the amenities and close to the ski fields. The view of the mountains from the back patio was just so relaxing. 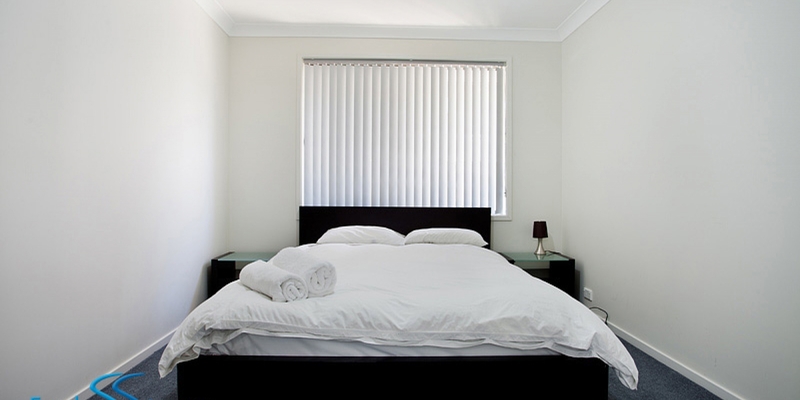 The rooms were spotless and of generous size. You could not fault a single thing. Everything worked as it should. The guest book of instructions was very informative. Everything had been thought through down to the supply of tea, coffee, sugar and milk on arrival. We had an amazing time here and will definitely be back again and again. Comfort ++++++, Clean and tidy, plenty of room for everyone. Everything you would need was thought of and provided right down to a box of toys for the kids. I would highly recommend this property to anyone, I have stayed in many places in my travels but this one by far tops anywhere I have stayed. We will return again. Thankyou Lynda for your hospitallity. I booked this with a group of 8 people, I thought it would be difficult but the property manager was very friendly and understandable, also provided all the necessary amenities and accesses, the property does not have a spa or sauna, but if you can live without those through the freezing winter, then I urge you to stay here. 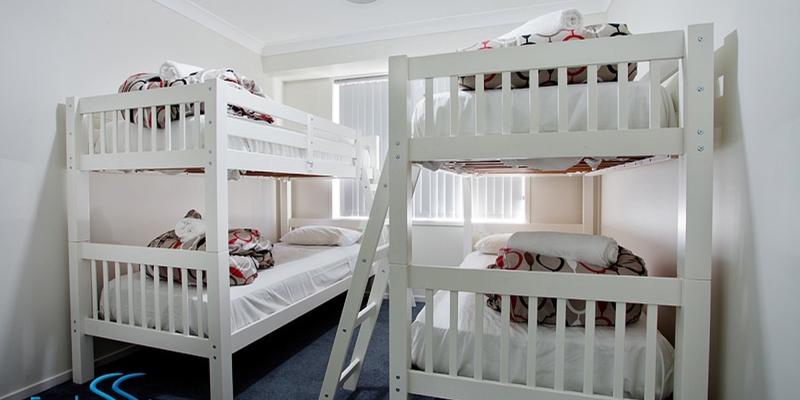 Absolutely plenty of room, generous Wi-Fi data, comfortable beds, immediate hot water access. 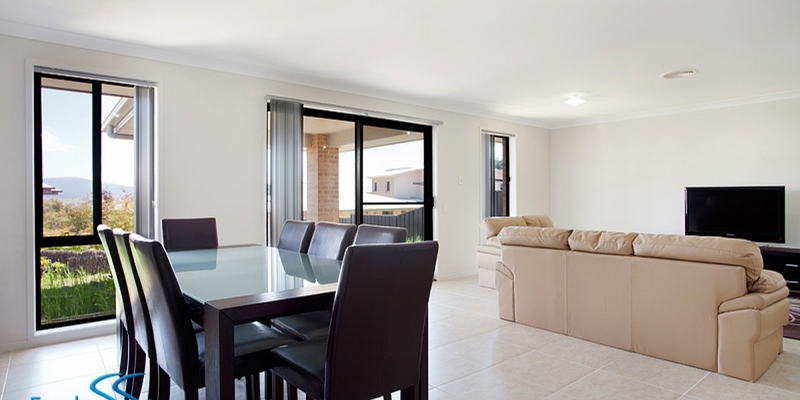 There is two shopping centres just three – four minutes drive away, and the neighbourhood is very quiet. It was a very good place to stay with the best communication to the host. Thank you we had the most wonderful time and the house was very warm and cosy. Great location and the host was extremely lovely. Thanks again, hopefully will be back one day soon. We thoroughly enjoyed our stay. 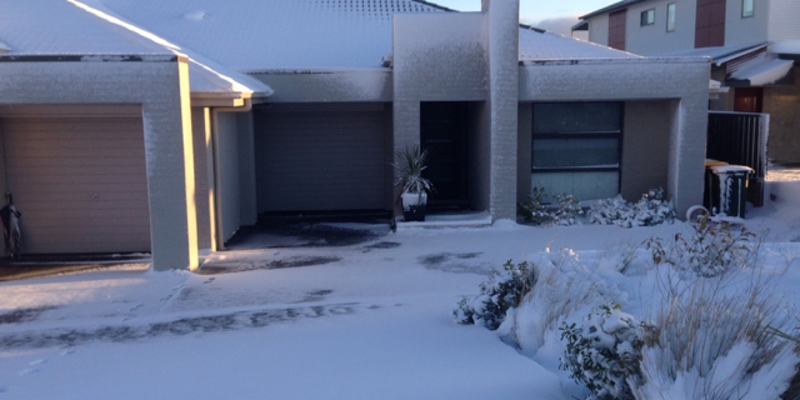 Great location for trips to Perisher or Thredbo. 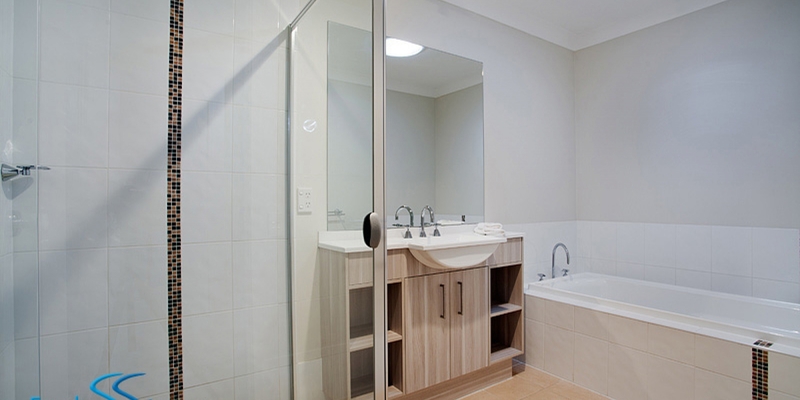 Very clean & roomy. Bathroom doors need fixing. 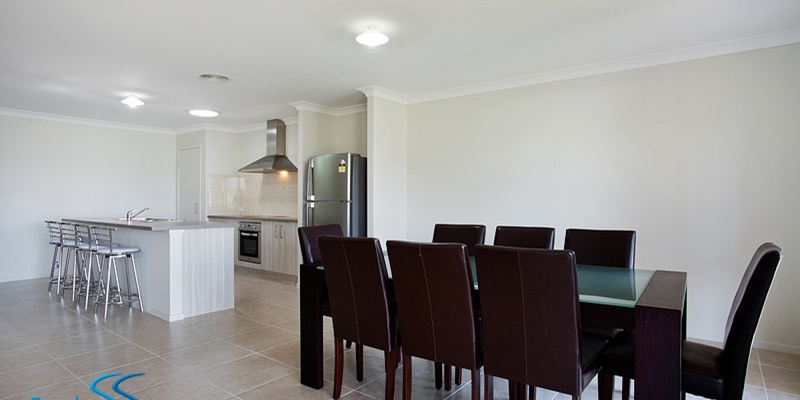 Overall we would recommend this property to friends and family. What a lovely place! I have to say this is one of the first times ive actually felt comfortable using someone elses linen as ive always brought my own. Great house. New. Modern. Perfectly laid out. Definitely a must. 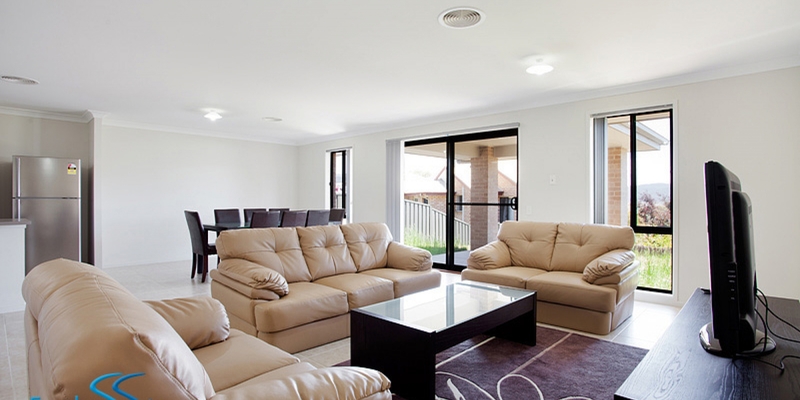 Jindabyne Executive was such a wonderful house for our 2 families. Plenty of room and safe for the kids. 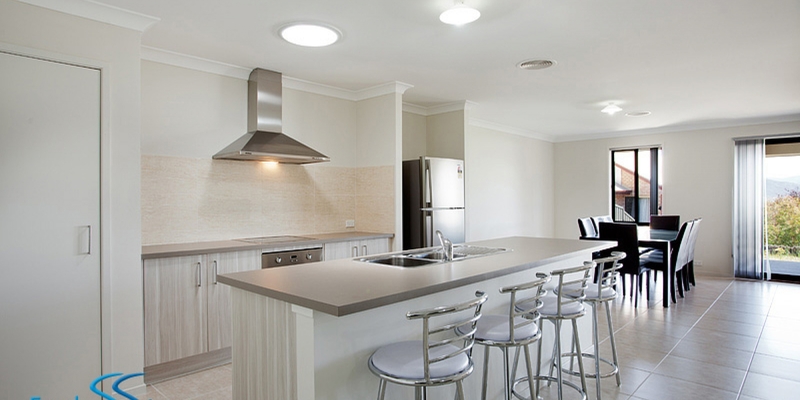 Kitchen was easy to cook in with all the cookware you need. 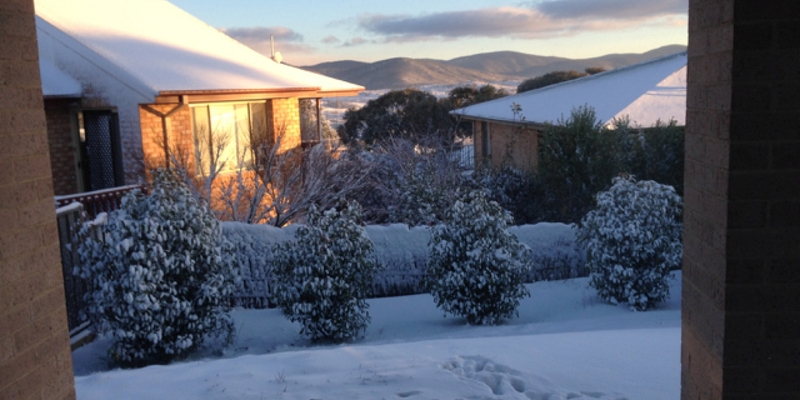 Only few minutes to ski fields each day and staying in Jindabyne we can alternate which resorts we wanted to go. Thank you and will be back. 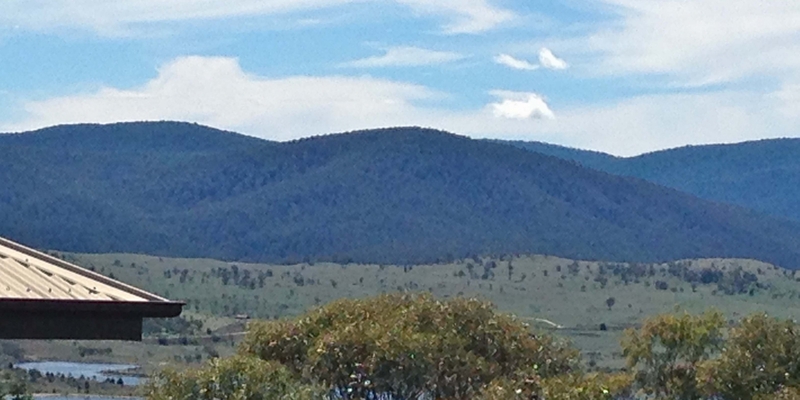 Love Jindabyne in the summer. Was so beautiful and so much to do. The lake is only a few mins walk from this property and was a much needed relief from the heat. 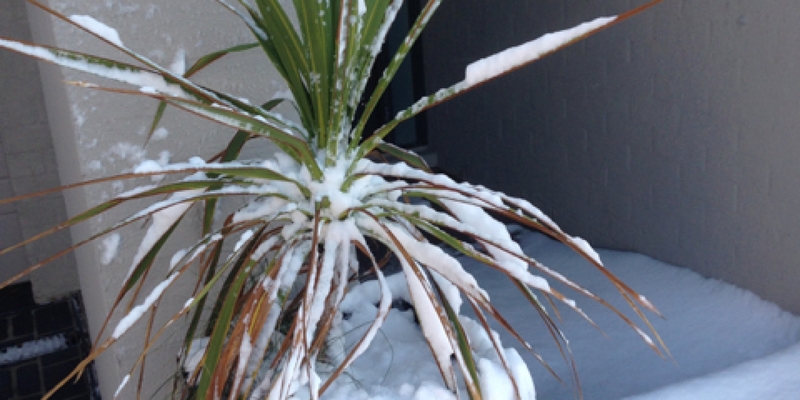 House was beautifully presented and the property manager was lovely and great communication. Thoroughly recommend this property.